We have experienced, friendly and highly skilled drivers who provide the best services when it comes to luxury cars and comfortable transportation. Whether you are in town for business or you want outstanding vehicles for a special night in Renton, Washington, we’ve got you covered. By hiring us, you will enjoy the full convenience of on time and comfortable transportation blended with the comfort and style that a luxury vehicle has to offer. Are you looking for a ride to and from the airport and don’t want to stand around waiting for the next cab ride? Are you looking for a reliable driver who will take you through town or between your hotel and your business destination? Regardless of your specific needs, you can count on us for outstanding and reliable transportation around Renton, Washington. Some people may at times want to travel in style. We fully understand this and provide limousine services with leather seats when a luxury sedan is not enough. At times, that special event calls for going a step above and beyond compared to the luxury cars we have for general transportation services. If you want to travel as a couple or a small group, then look at what the big deal is in order to enjoy luxury at its absolute finest. Do not settle for second best when you can use our services and see Renton in true style and immaculate luxury. Are you looking for the right vehicle to transport a bachelor or bachelorette to a party? Do you need a high-quality ride for the kids going to prom? Are you looking for that perfect vehicle for the new bride and groom? If the answer is a yes, then we are glad to inform you that we have limousines and luxury cars for every occasion and give you a wide variety of options regardless of the type of celebration. Our drivers are impeccably and professionally dressed, polite and professional and always punctual. You not only get a chance to ride in luxury but you will also have a peace of mind knowing that you have an experienced driver who will drive you safely. We are always trying our best to ensure that our clients get the best services available. Wherever your next trip to Renton takes you, we are always ready to offer top notch driving, outstanding customer service, and reliable luxury transportation. All you have to do is to contact us at least 24 hours ahead of time to give us time to prepare a driver and a good vehicle that will suit your specific needs. Whenever you need a special drive, let us know! If this is your first time visiting Renton from the airport, then there are many beautiful skyline views of the city from the ample Lake Washington skyline. The downtown park usually has one or many cultural events going on. This depends on the time of the year. We can also provide transportation for those who need transportation to and from one of the two colleges or the downtown business area. Whatever your specific needs, you can count on our professionals to go above and beyond to provide you with the truly best Renton Washington town car service in the area. So, relax and enjoy our city! Renton is home to several great places to visits and events to see. If you are new to the city, feel free to ask our local and knowledgeable drivers about places you need to visit in town or events you won’t want to miss if you have a little bit of free time. There is a lot to see and do in Renton Washington plus you are entering the city in style, so why don’t you enjoy the best Renton has to offer? 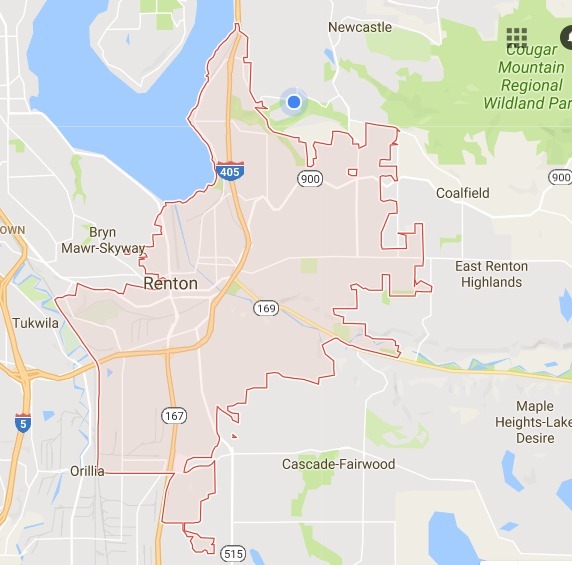 If you are from Renton and you already know what the city has to offer, then why don’t you let our reliable drivers ensure that the driving to any special event or day goes smoothly? Contact us today and let us see what we can do for you. What are you still waiting for? Ask for a quote today and enjoy traveling around Renton like never before!